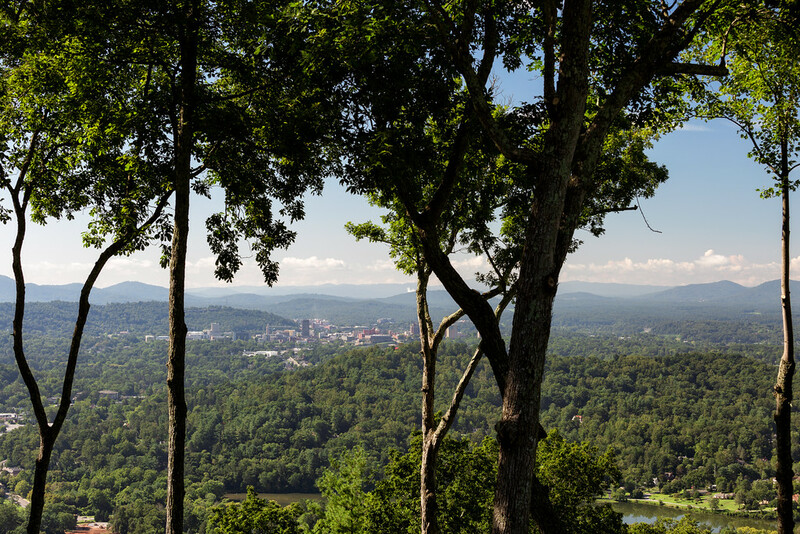 Asheville is another city that constantly ranks among the best places to live and it attracts people seeking a better quality of life. It’s also home to some beautiful architecture including the famed Biltmore Estate. 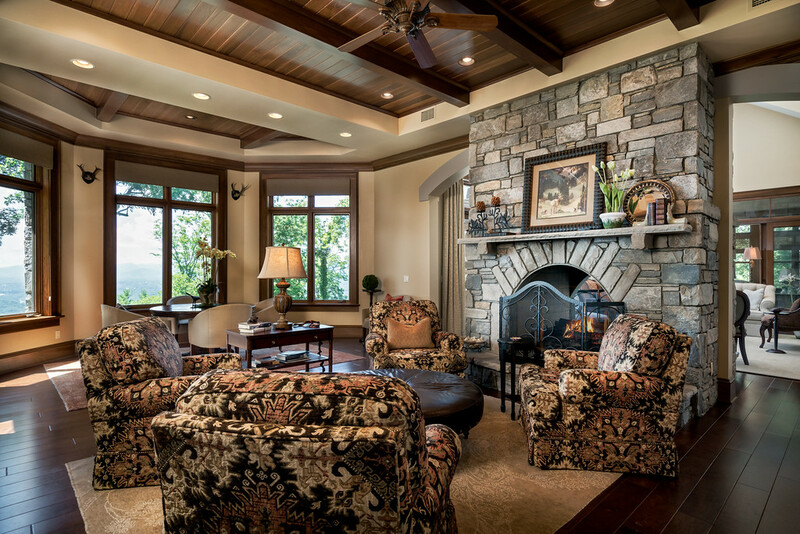 Real estate here takes advantage of the beautiful views of the Blue Ridge mountains and the French Broad River. 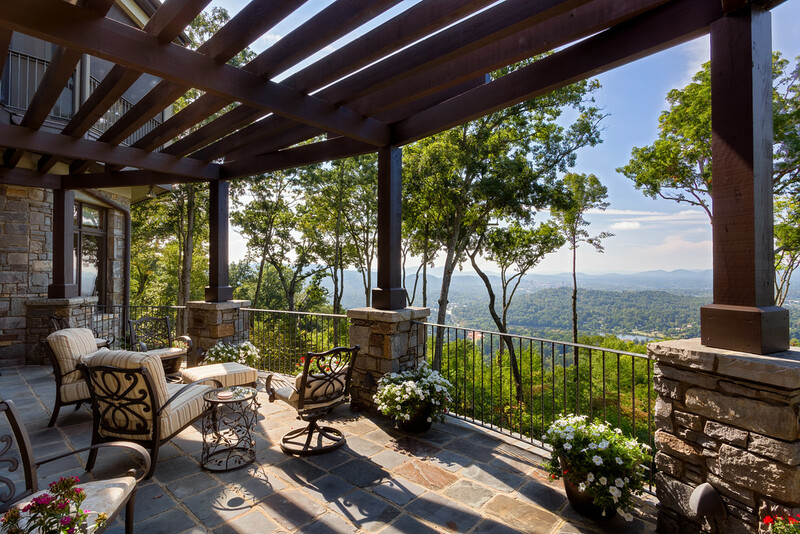 Today’s home is positioned near the Country Club of Asheville and features stunning views of the downtown area. This five-bedroom home has over 12,000 feet of space and was designed by local architect Alice Dodson. Dodson is famed for her use of space and for infusing a sense of soul and heart into each project. 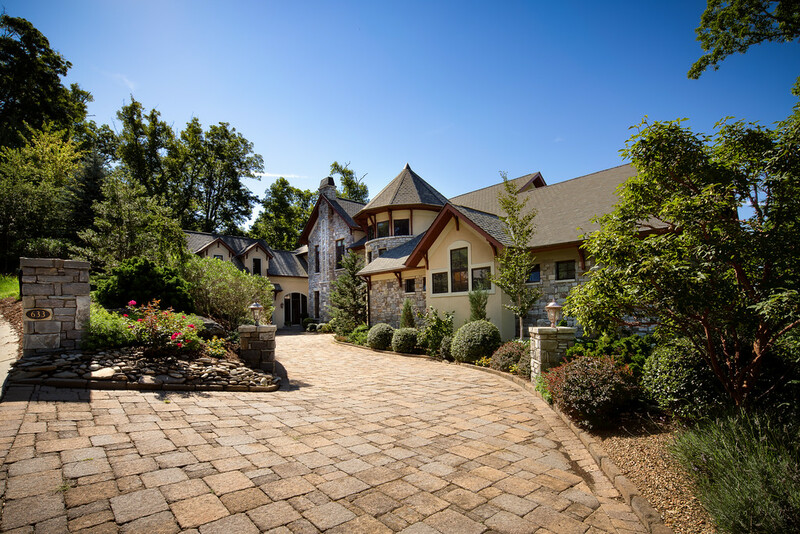 The design was realized by North Carolina’s Morgan Keefe builders. The rare 180 degree views also feature Beaver Lake and the covered outdoor space includes a fireplace, vaulted wood ceiling and room enough for entertaining a large group. 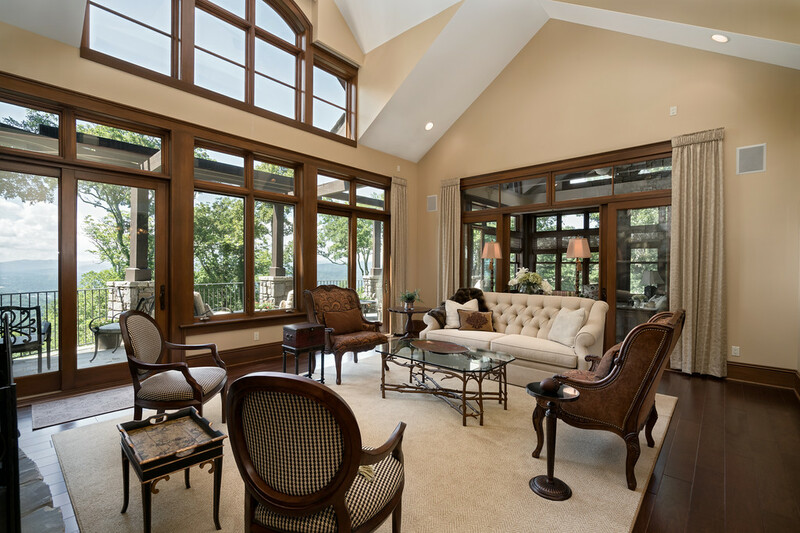 The home’s wide windows showcase the ever-changing views and high ceilings contribute to the sense of gracious expansiveness. All bedrooms have ensuite baths and the property includes a media room, wine cellar, bar and entertainment area as well as a spa/exercise room. This property is listed by Beverly-Hanks & Associates for $3.75 million and is showcased on Luxury Portfolio.